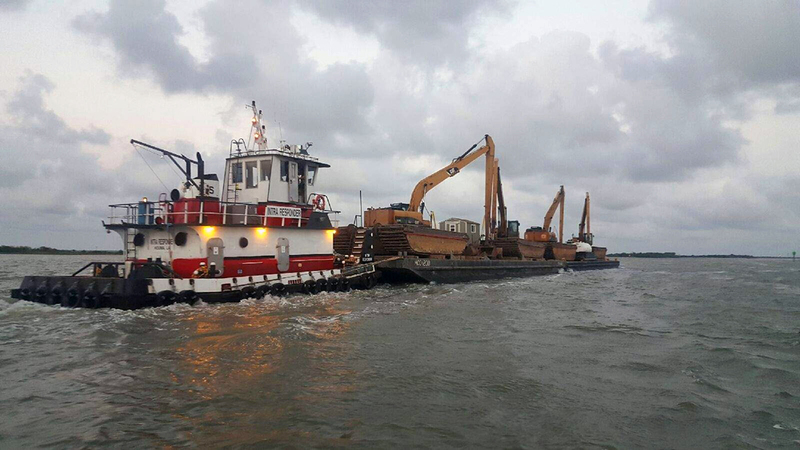 IntraTug has decades of marine experience serving the Gulf Coast. 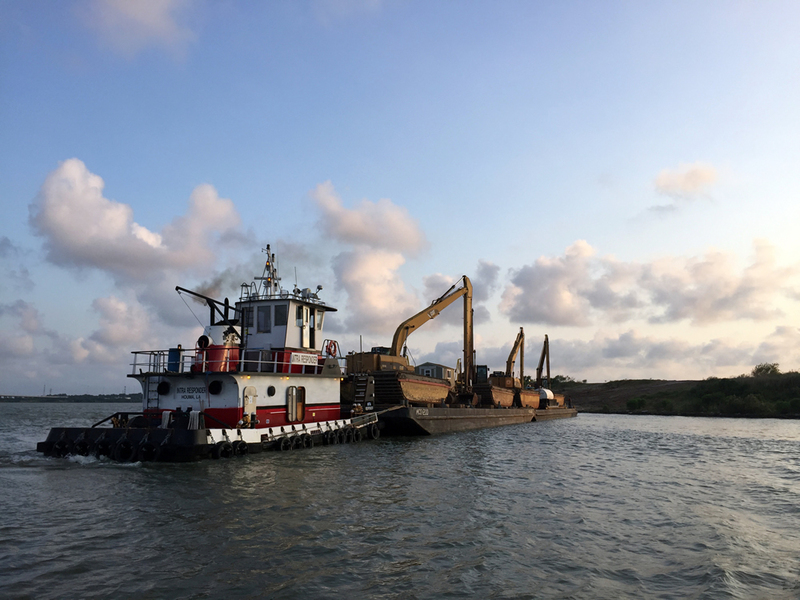 Whether your needs are transporting products on the Intracoastal Waterways between Florida and Texas or in procuring equipment for construction, drilling, and production projects in a variety of industries, we can equip you with the proper marine vessels. 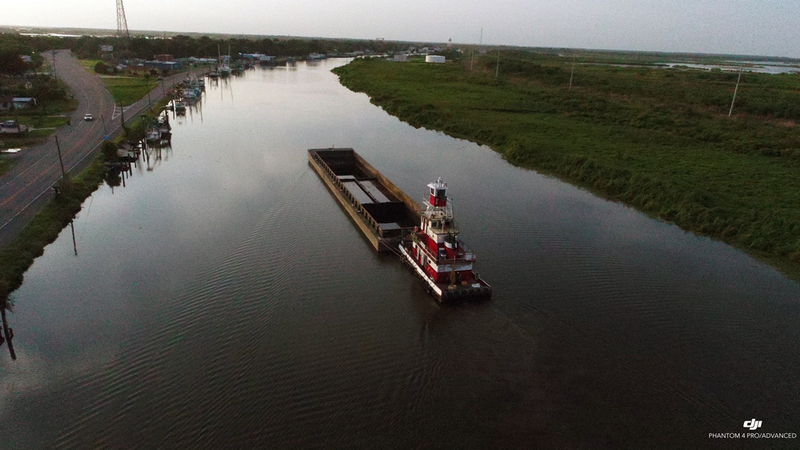 Our goal is to provide the safest, most reliable and most economical towing vessels and service in the marine industry. 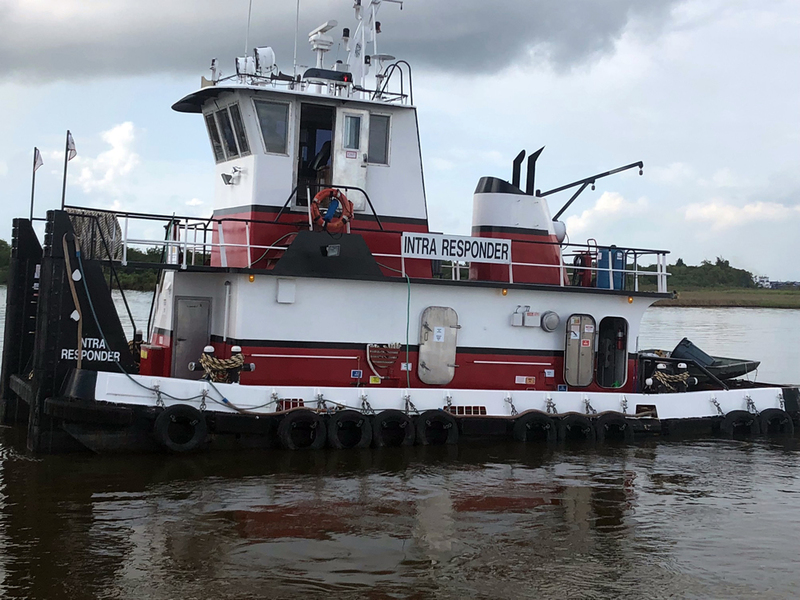 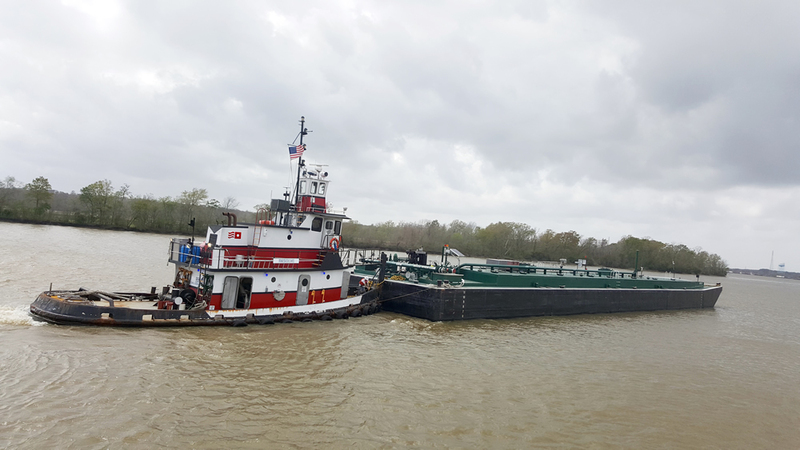 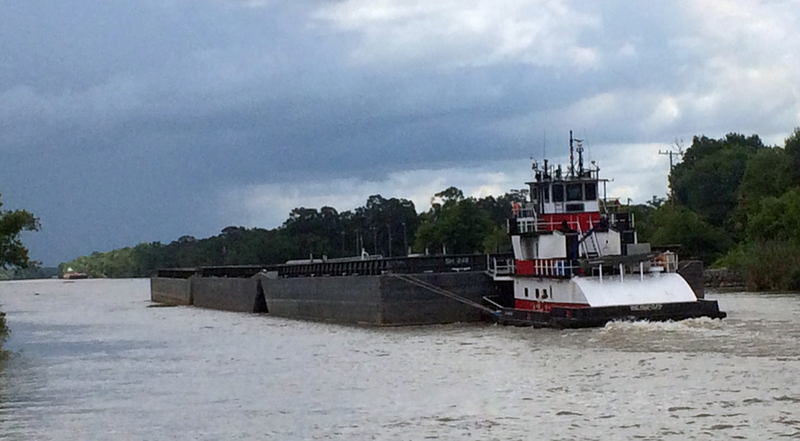 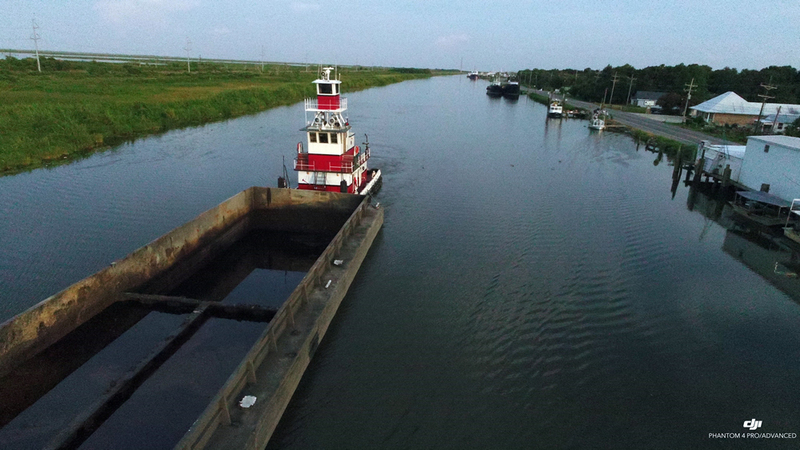 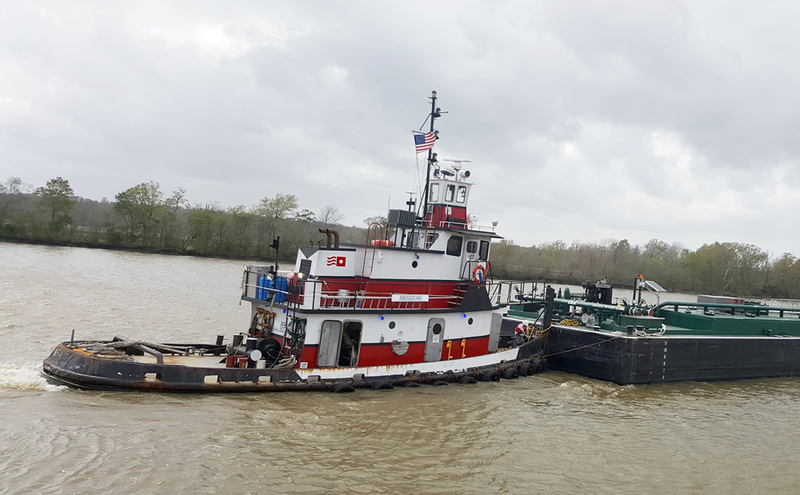 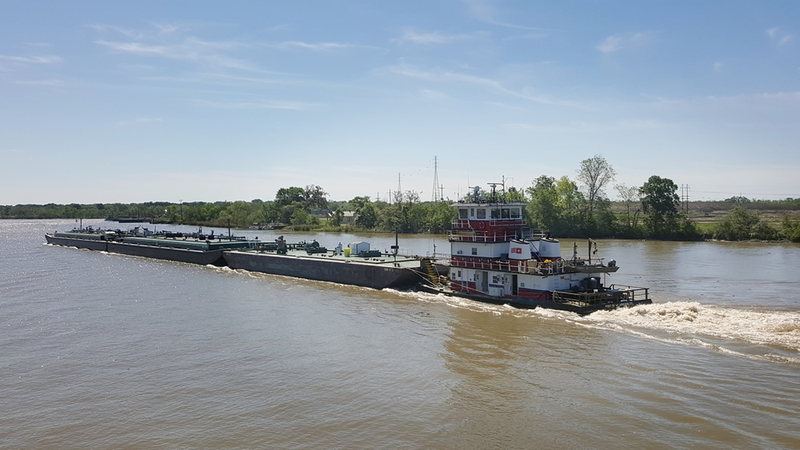 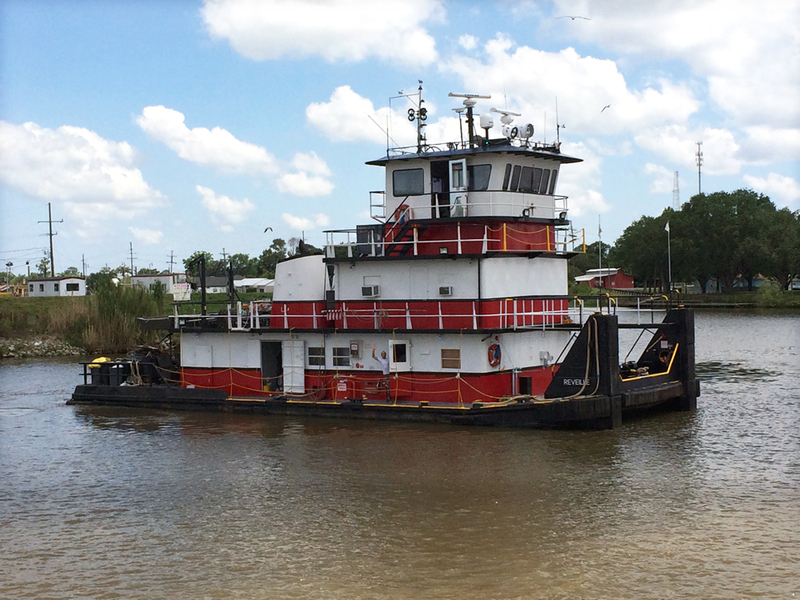 Whether your needs are transporting products on the Intracoastal Waterways between Florida and Texas, or in procuring equipment for construction, drilling, and production projects in a variety of industries, we can equip you with the proper towing vessels. 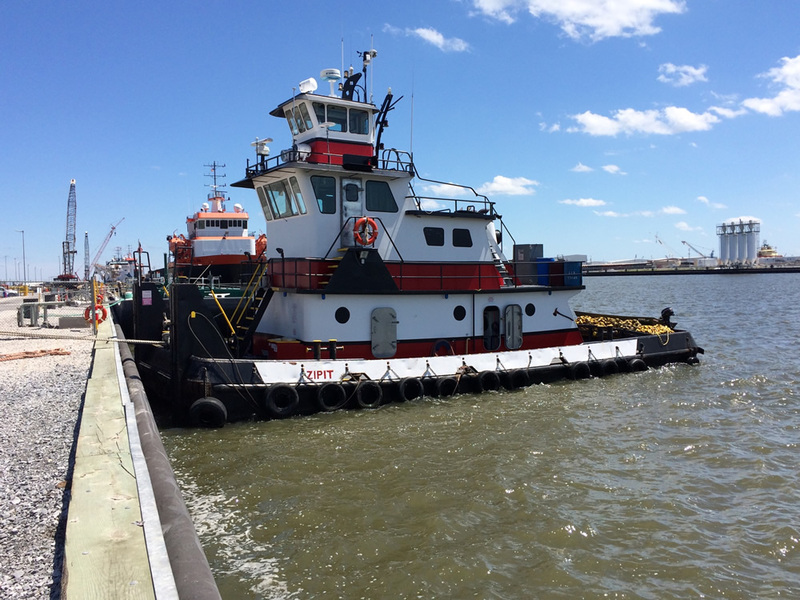 IntraTug offers reliable and quality ABS deck & spud barges and professional marine management support for a variety of marine projects. 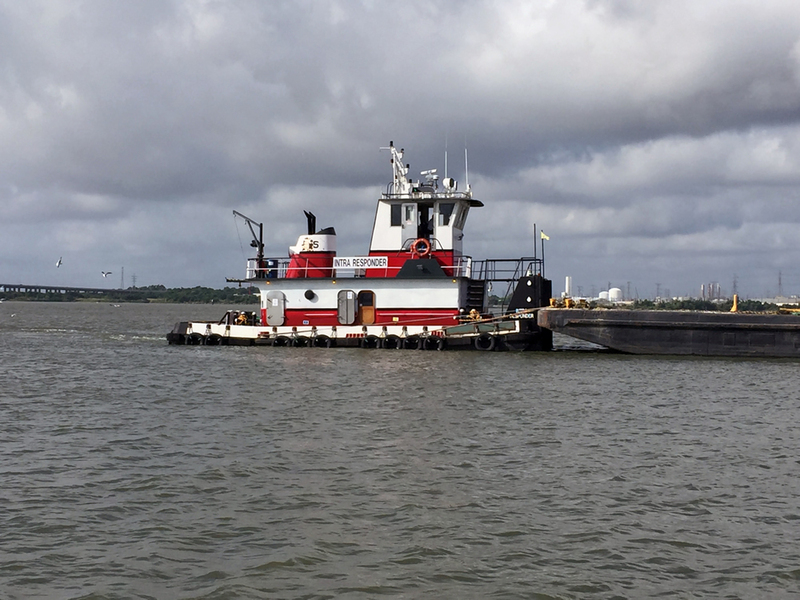 IntraTug offers reliable and quality ABS crane barges and professional marine management support for a variety of marine projects. 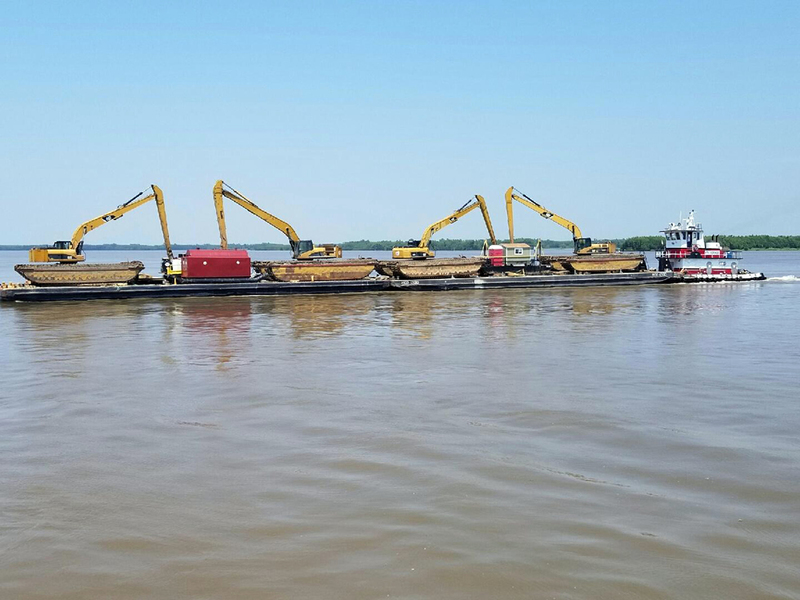 Let us handle the heavy lifting for you. 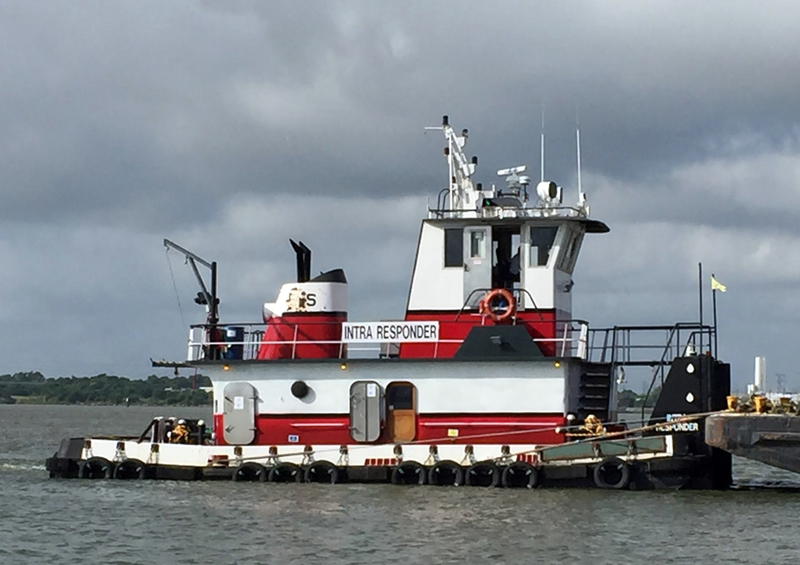 At IntraTug, we are proud to say that we are USCG Subchapter M Compliant and we have a relentless committment to safety.